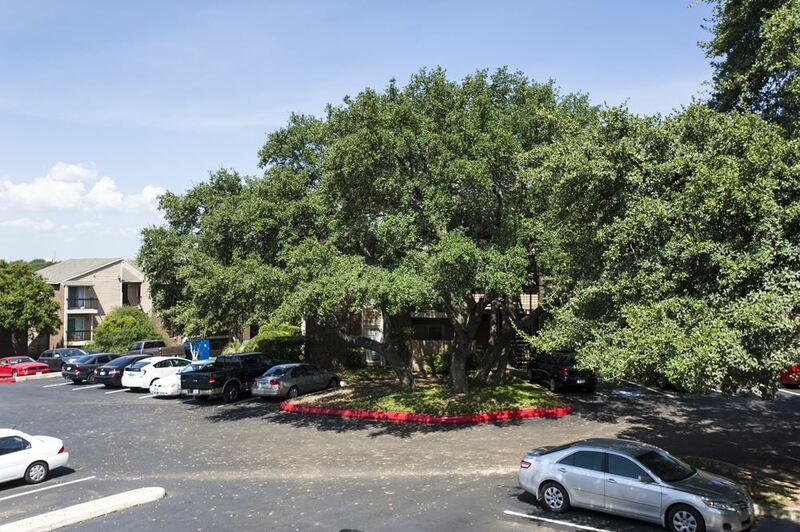 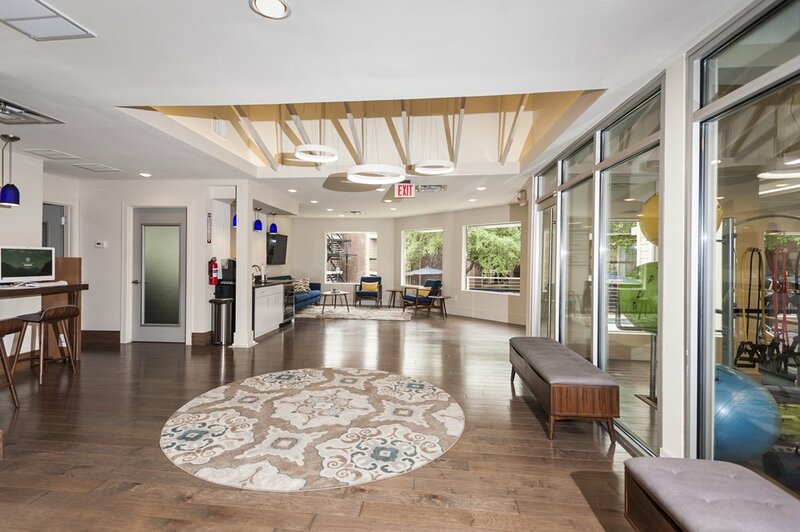 See why Broadstone on Medical Apartments is called home by so many who wish to call San Antonio’s Medical Center Home. 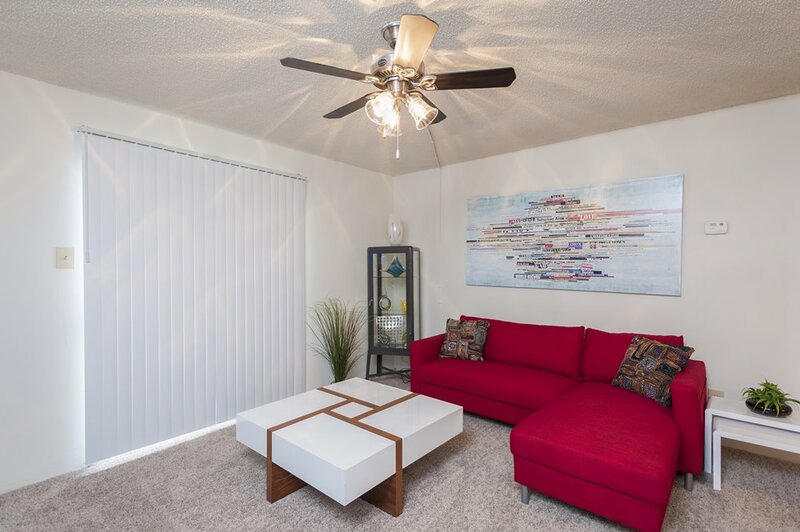 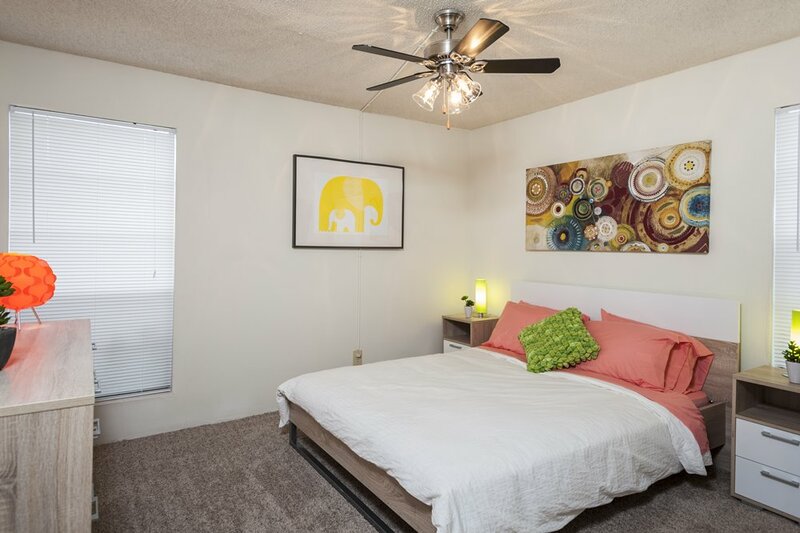 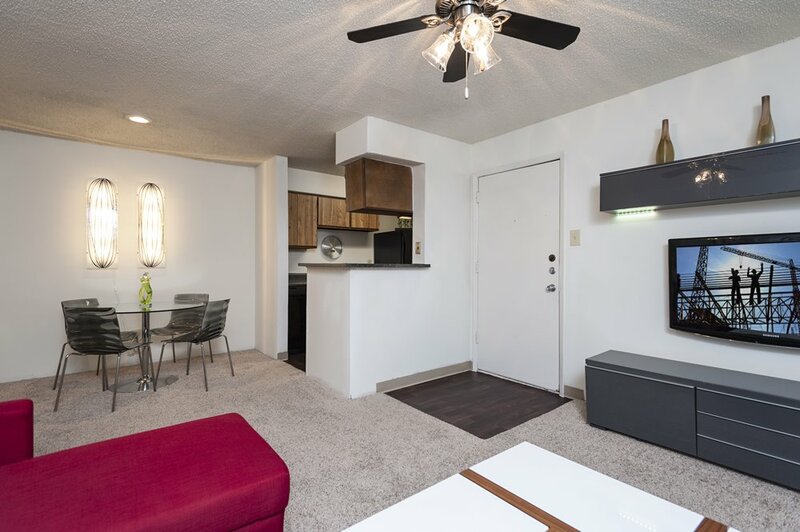 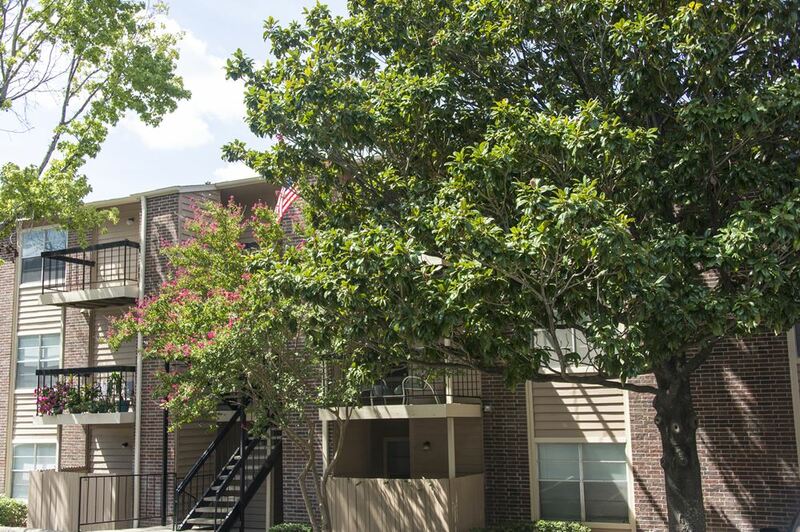 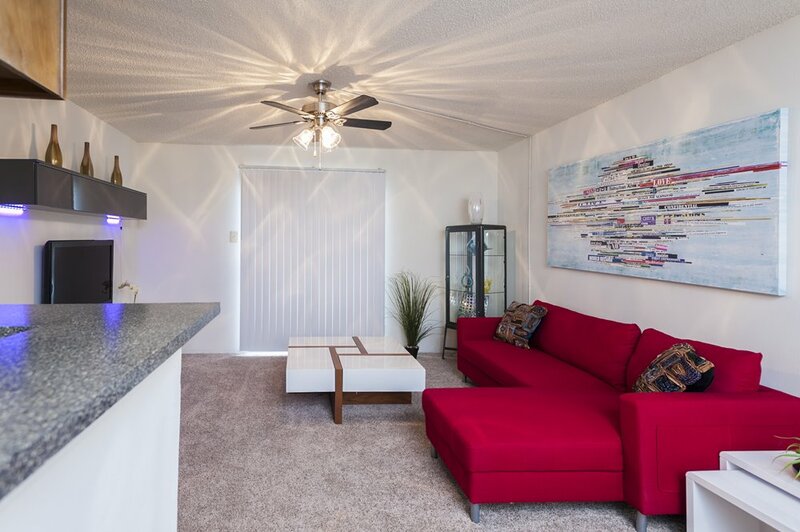 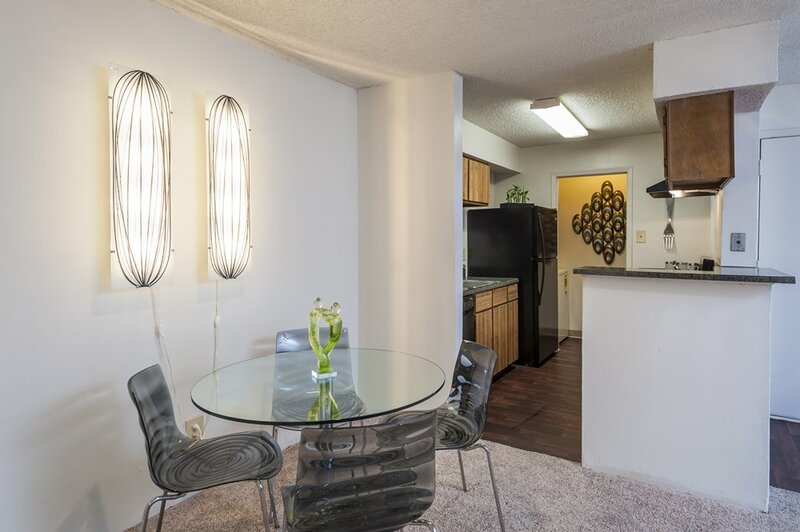 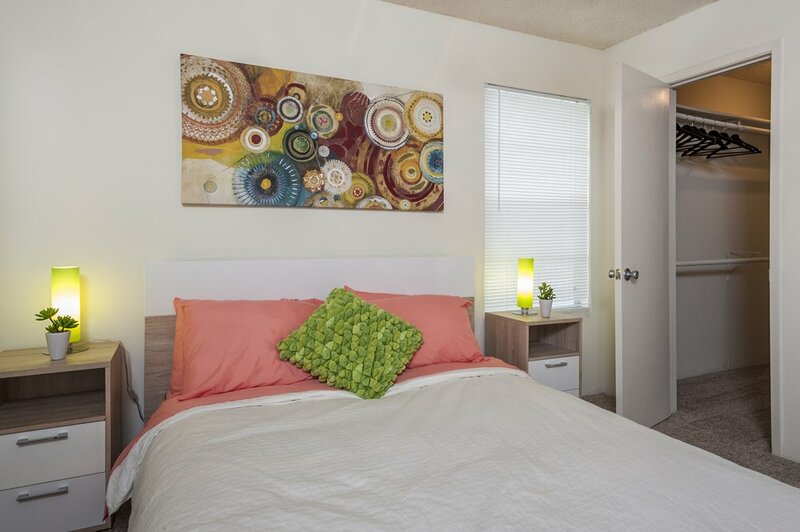 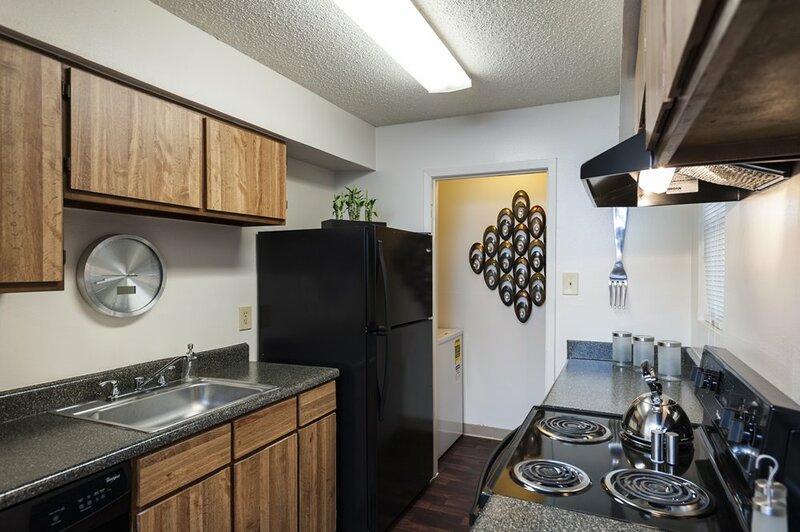 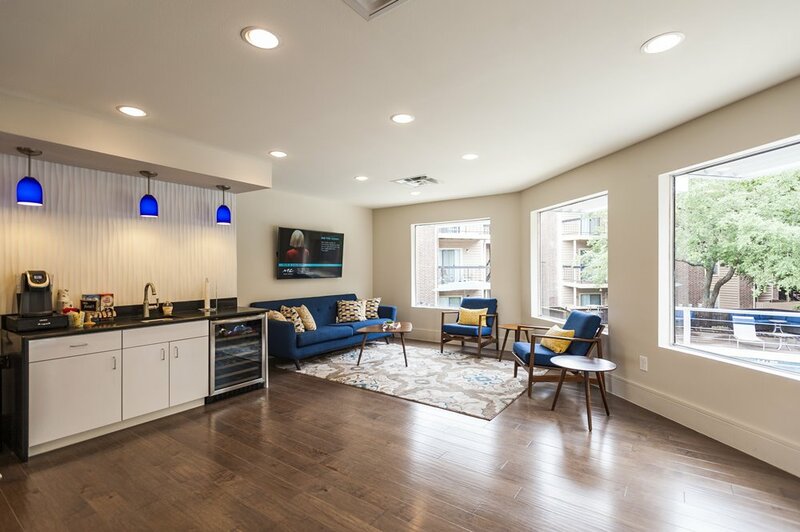 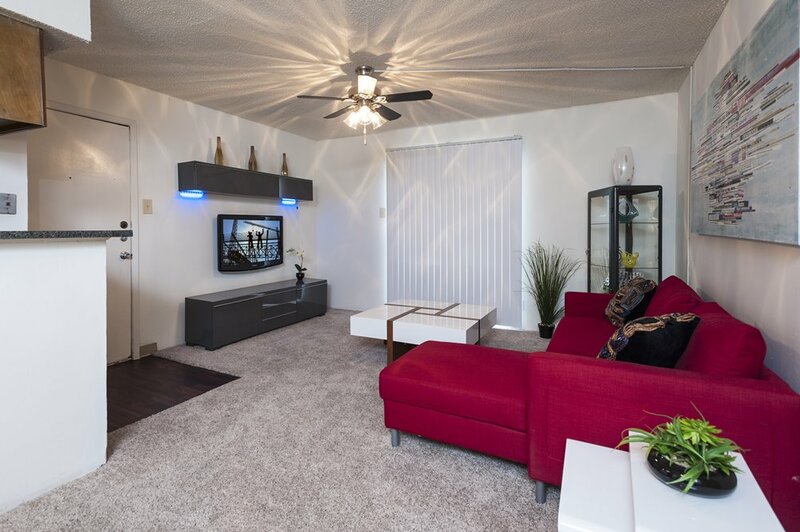 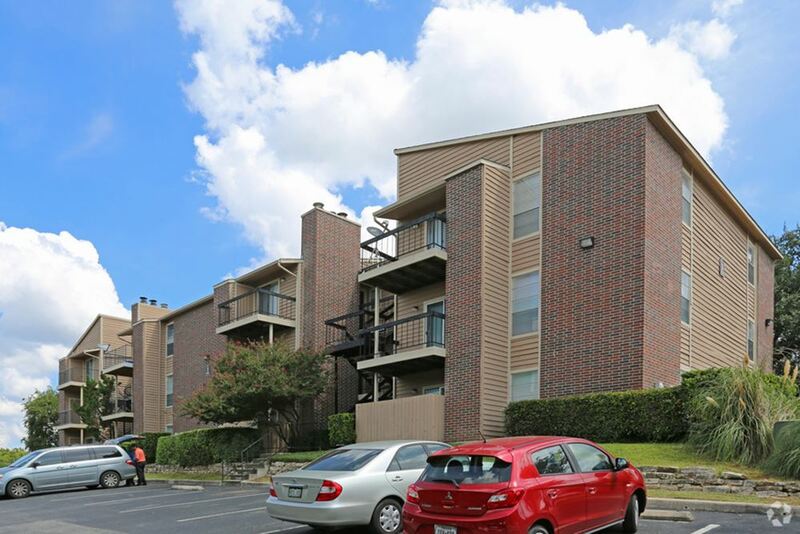 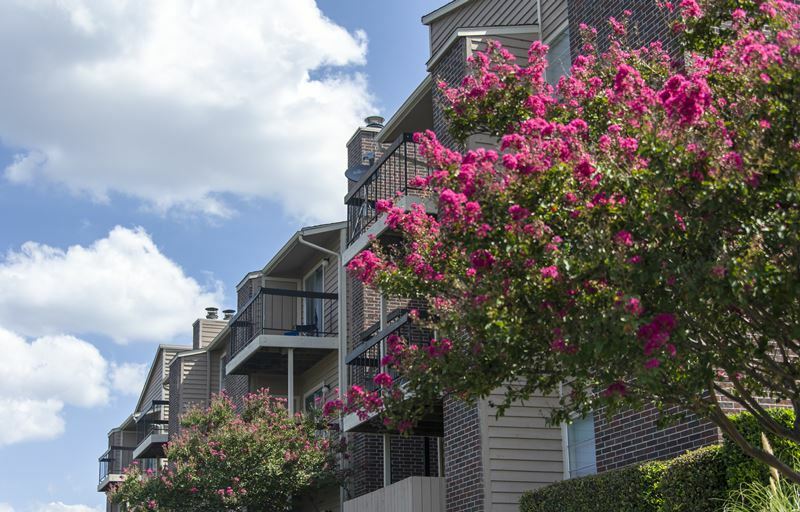 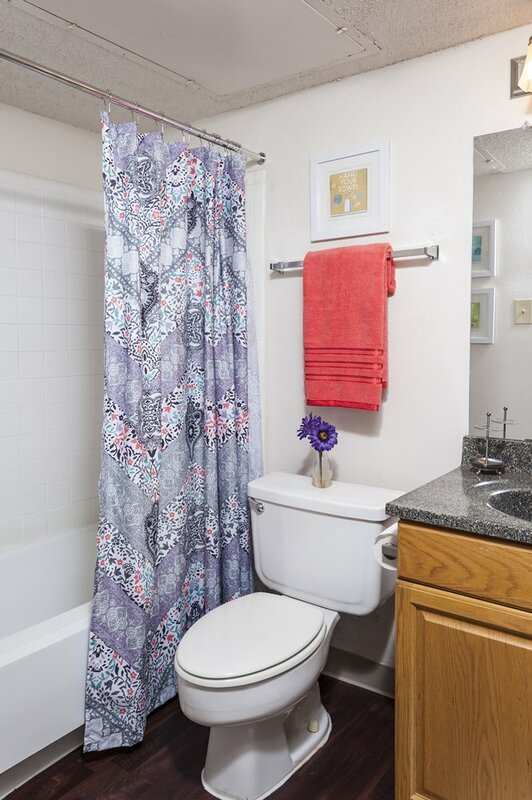 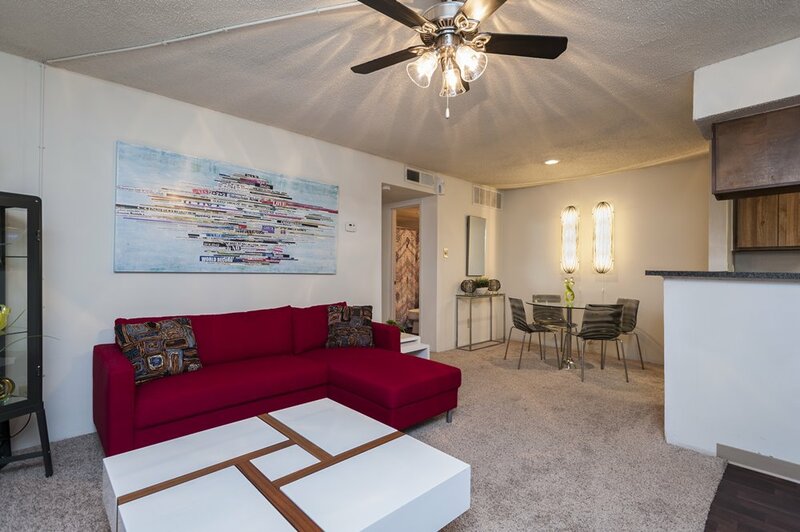 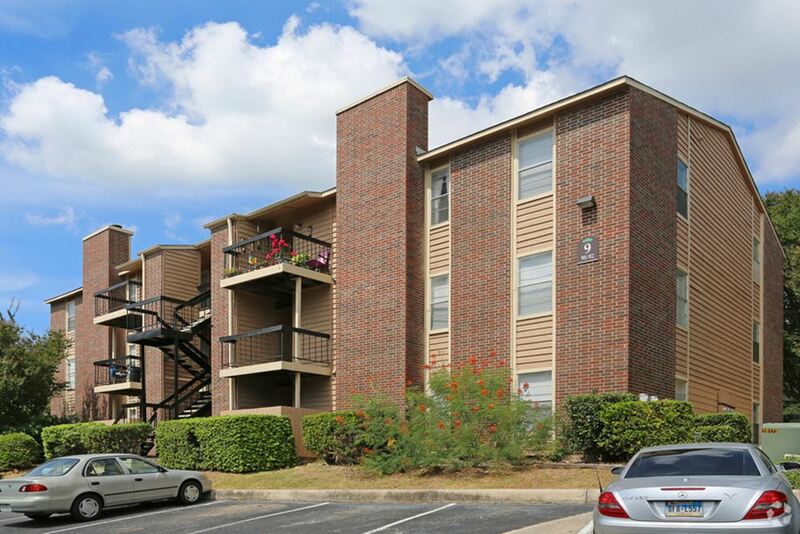 View our photo gallery and tour our Medical Center apartment homes for rent. 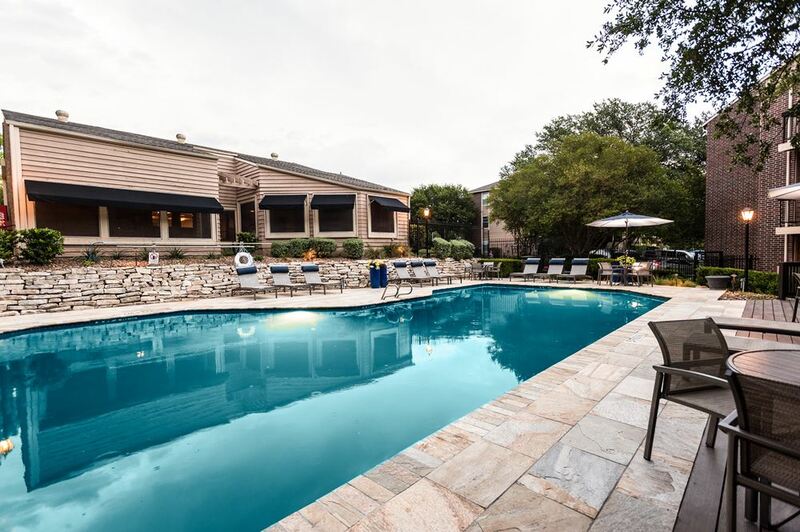 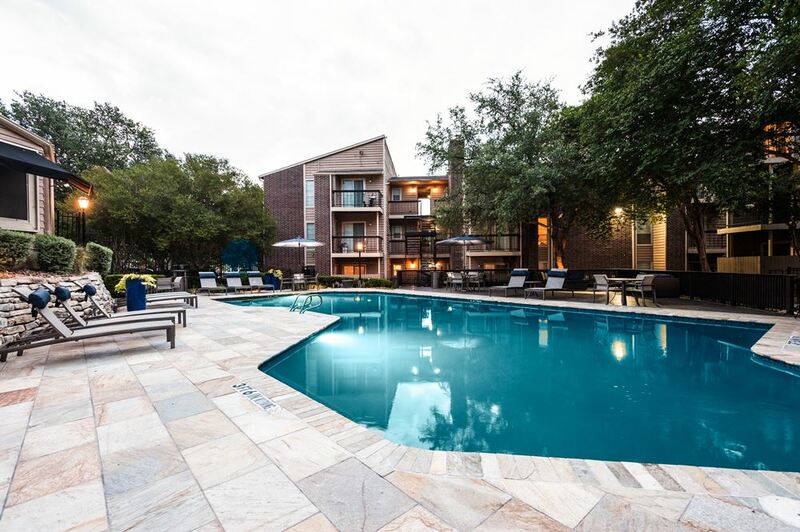 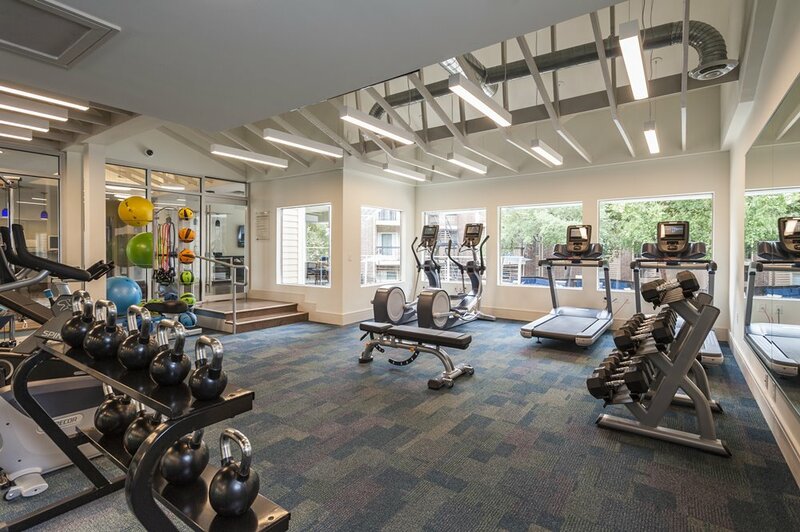 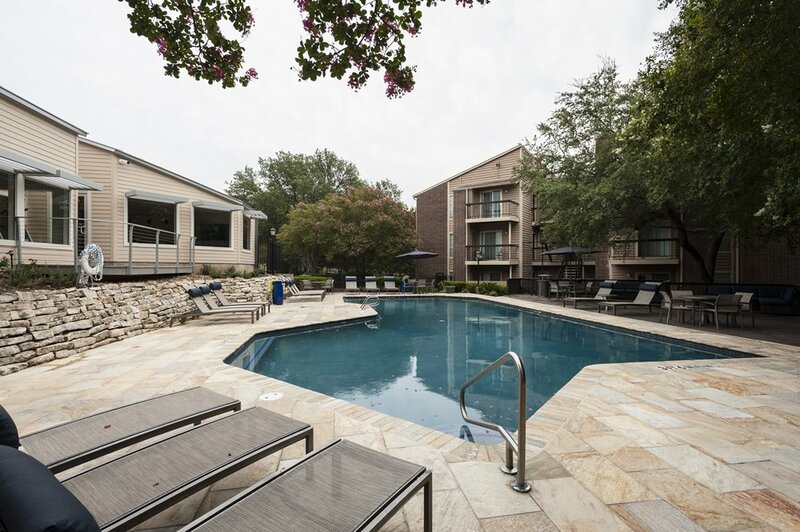 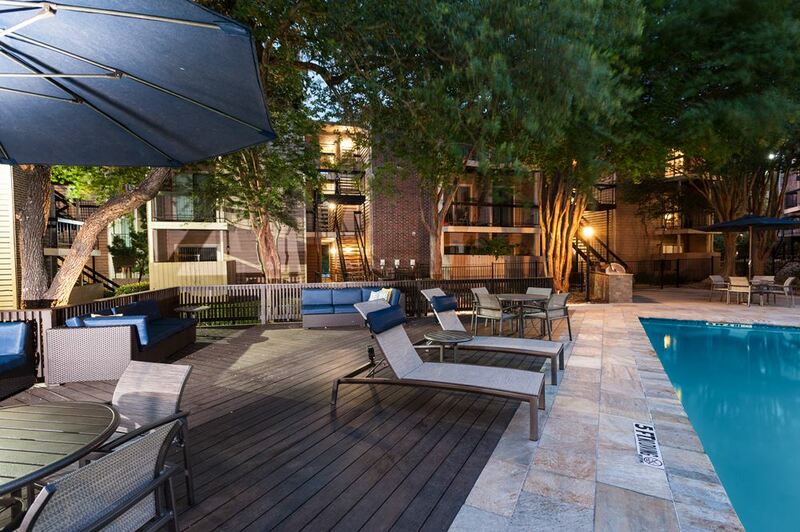 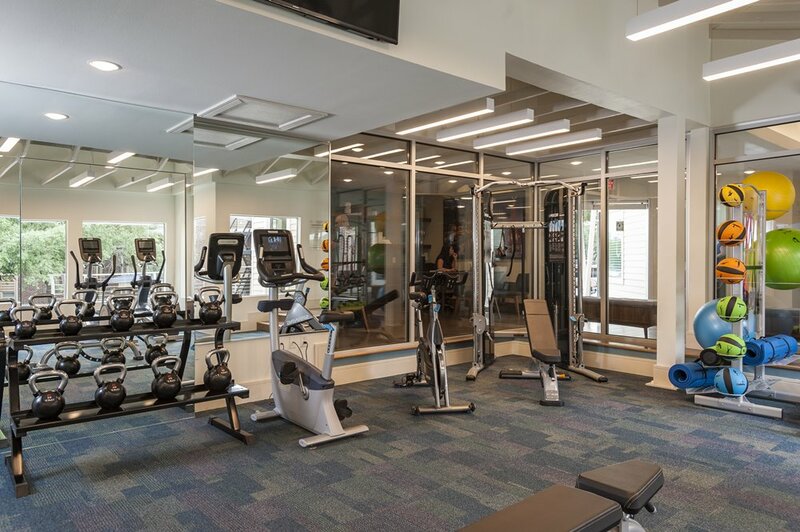 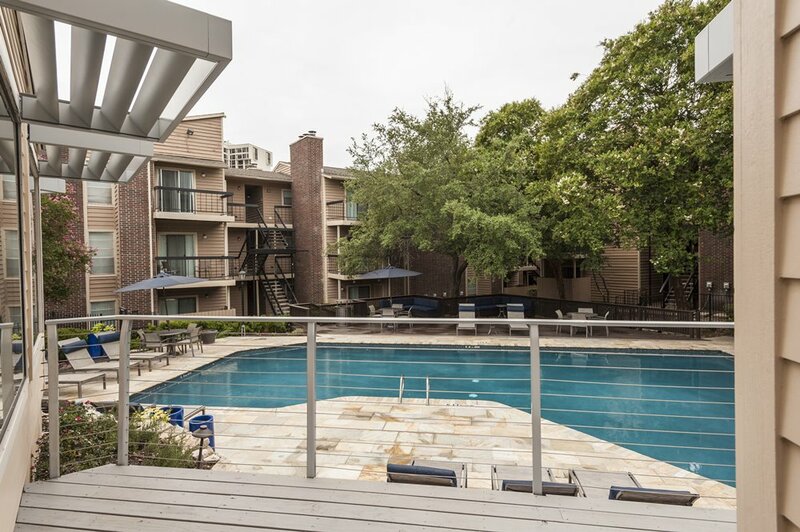 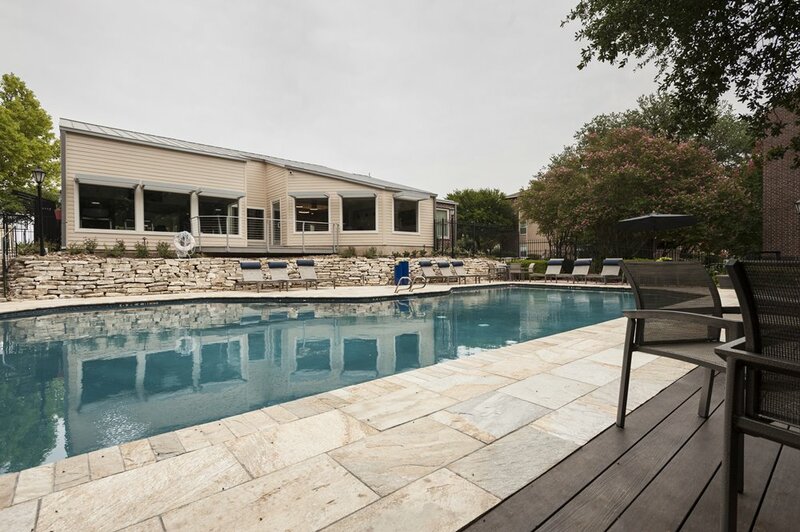 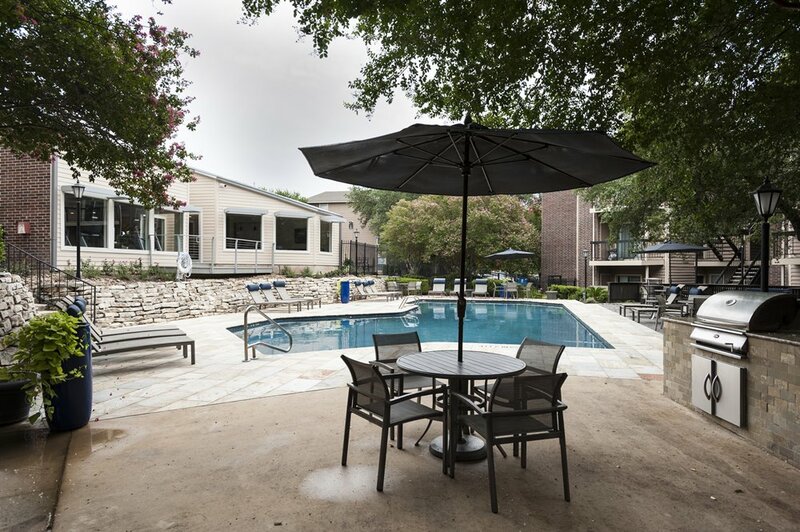 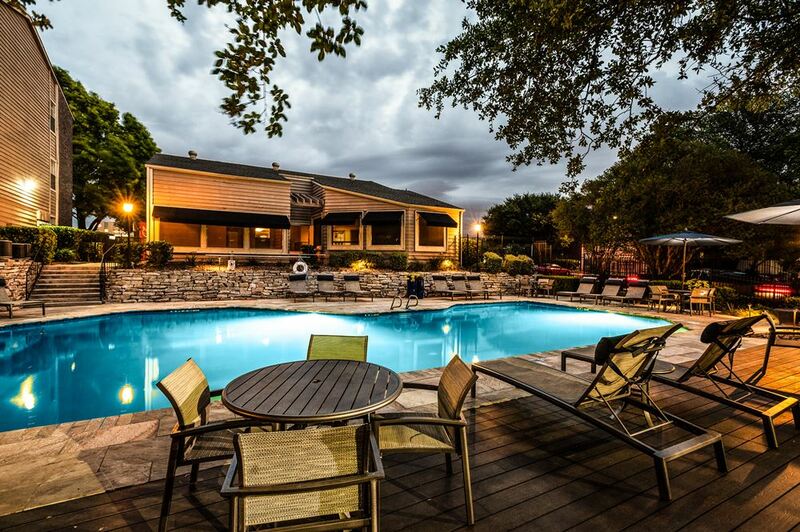 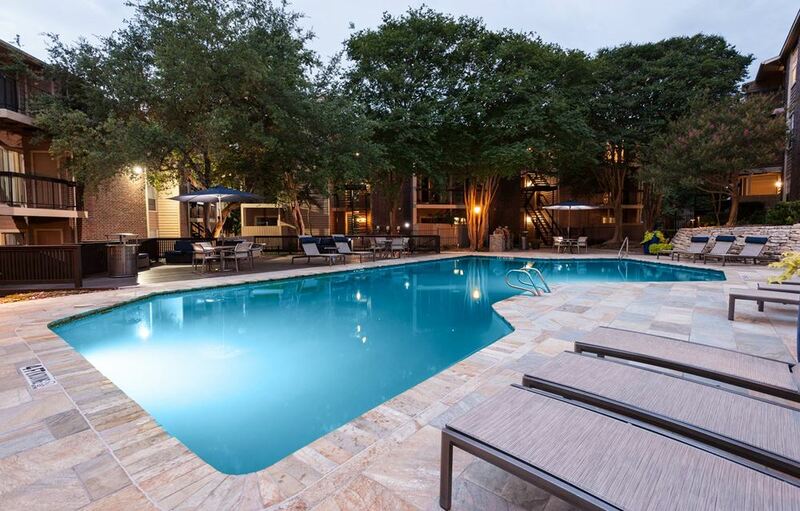 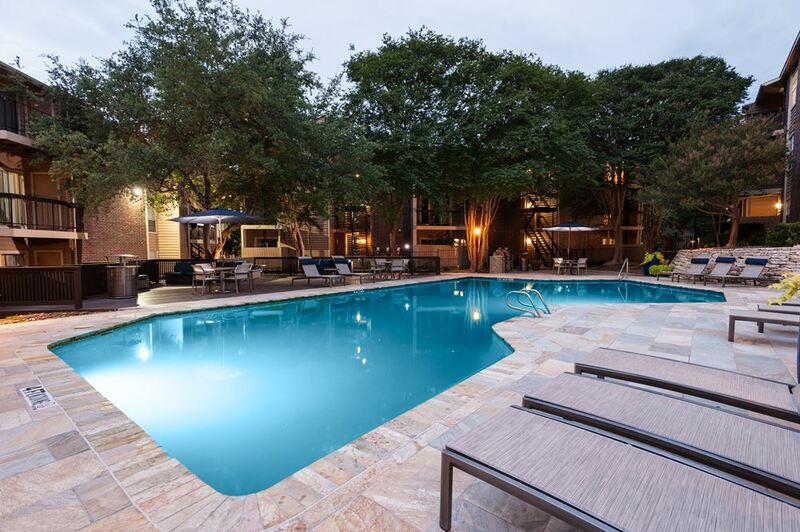 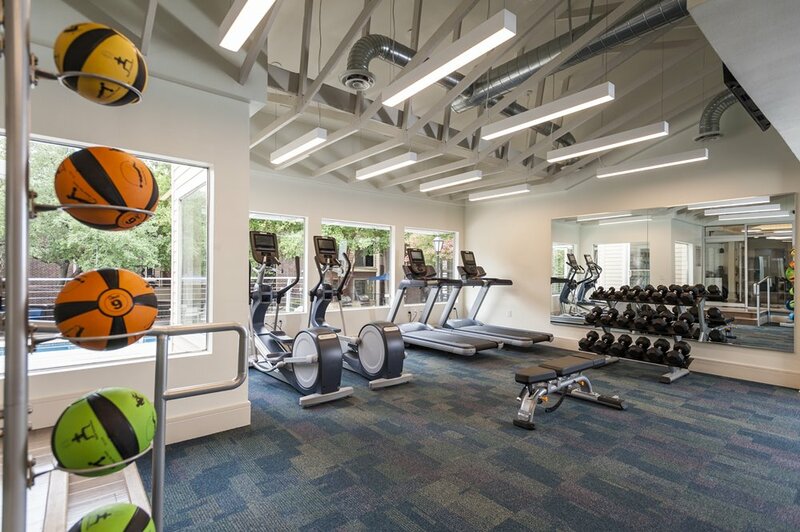 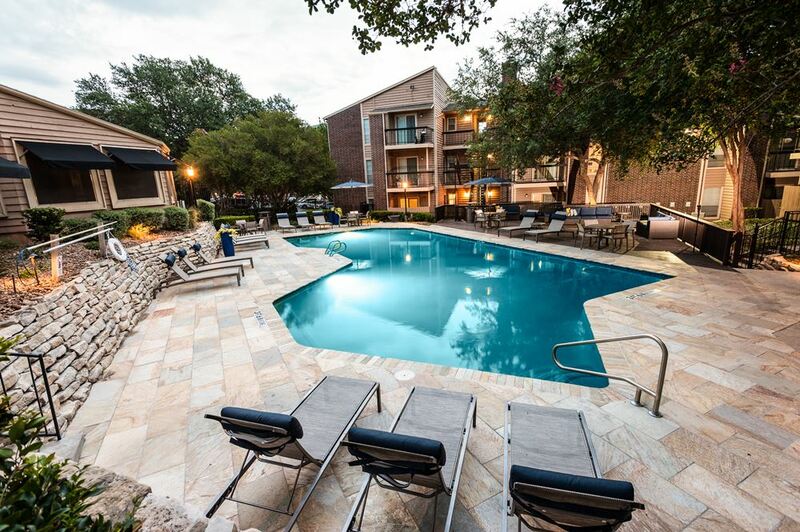 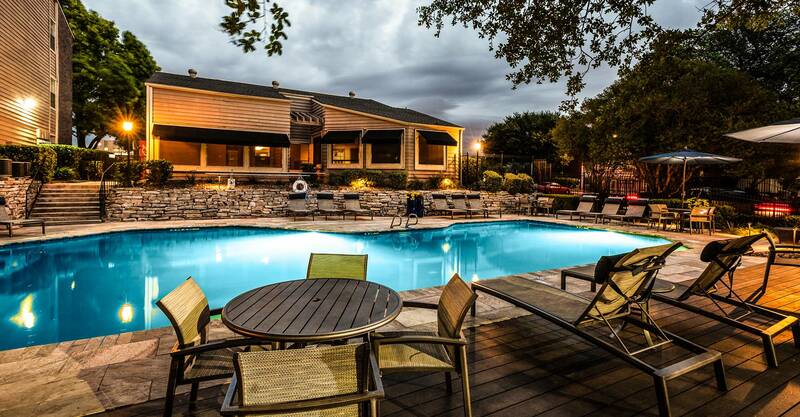 Renewed Pool & Patio Area, gourmet kitchens, fitness center and more. 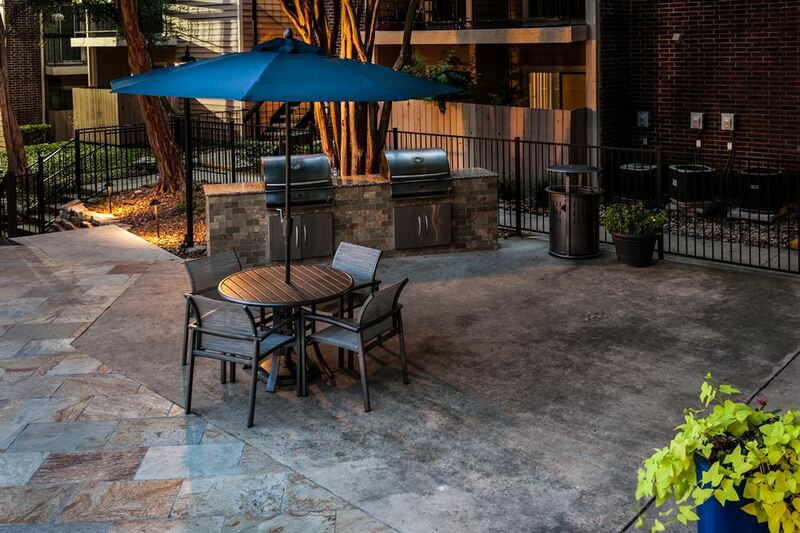 Find your next apartment home at Broadstone on Medical.